Yahoo has once again attempted to settle the massive data breach that compromised personal information, including email addresses and passwords of millions users. This time, it offered to pay $117.5 to settle the class-action lawsuit. In 2013 and 2014, Yahoo was attacked by hackers, causing the leak of personal information of 3 billion users and brought many lawsuits. Victims’ Names, email addresses, telephone numbers, dates of birth, hashed passwords and more information was exposed. In 2018, Yahoo tried to reconcile the victim with $50 million, but was rejected by the judge. And now, Yahoo raised the settlement amount to $117 million. 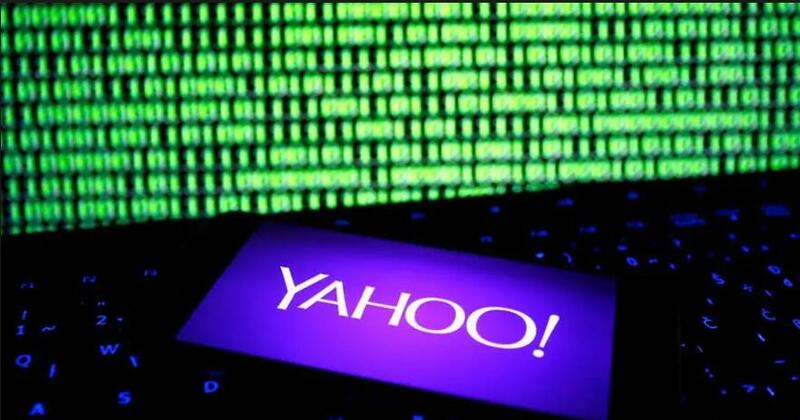 The user accused Yahoo of not only failing to protect their personally identifiable information, but also trying to hide the fact from users after knowing that the system was hacked, apparently ignoring the user’s right to know. 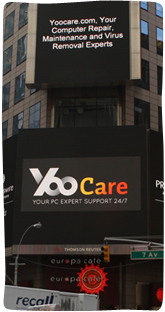 It is reported that the settlement is limited to a total of 896 million accounts and 194 million users in the United States, Israel and small businesses with Yahoo accounts between 2012 and 2016. The reason for the settlement amount proposed by Yahoo last year was rejected by Judge Lucy Koh is because Koh believed that the settlement left out important details and the size of the fund, making it difficult to justify it. In the new settlement agreement, Yahoo intends to pay $24 million to provide at least two years of credit monitoring services, less than $30 million in legal fees, and approximately $55 million in victim spending. Yahoo was acquired by Verizon in 2017 and was split into Oath and Altaba, but the lawsuit has not yet ended. Oath has once again changed its name to the Yahoo Media Group, and Altaba announced its dissolution in April this year. It seems that Yahoo’s previous debts are still going to be paid back. When will the lawsuit be ended? We will update the information if there is a progress.